I think this is the first dry Riesling Ive made since I started here in 2003. Its amazing it took that long to make one, given that its my wifes favourite white………….Maybe I just couldn’t handle the pressure? Anyhow, in 2016 the ducks lined up on our vineyard at Lucknow and a wonderfully limey, aromatic dry Riesling was produced. 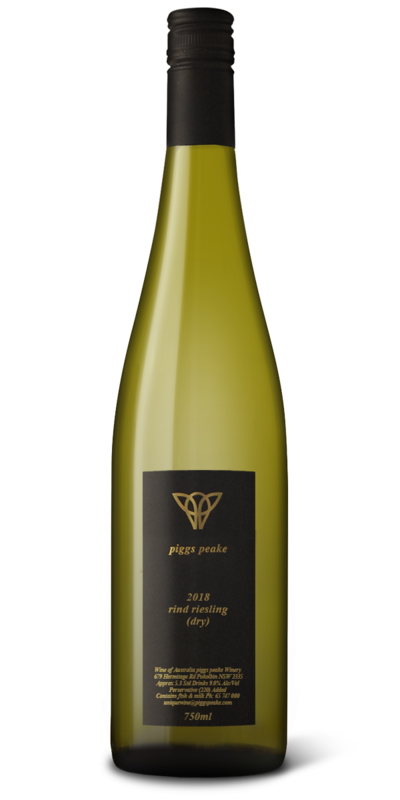 At the same time we also made our first Gruner Veltliner (a famous Austrian grape) and it turns out a small Gruner addition fills out the palate quite nicely. The wine looks good. It looks like one of those wines perfectly suited to fresh Sydney rock oysters with a squeeze of lime. It also looks like a very good ageing wine.